Michael Ketterer received the Golden Buzzer from Simon Cowell on America’s Got Talent Season 13 Auditions Week 2 Episode on Tuesday, June 5, 2018. Michael Ketterer performed his version of “To Love Somebody” for his audition. “Finding singers on the show, for me, its about being real and surprise. I think sometimes actions speaks louder than words,” said Simon before hitting the golden buzzer. 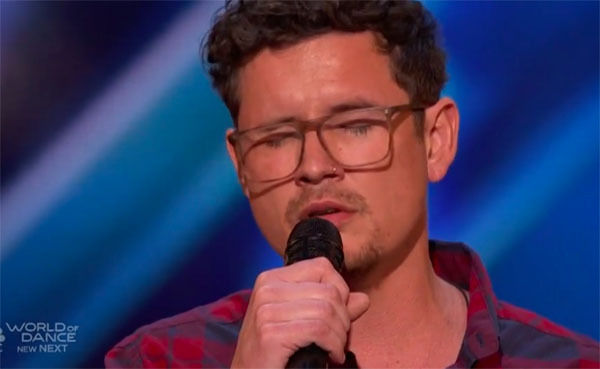 Michael Ketterer is going straight to the live shows of AGT competition.